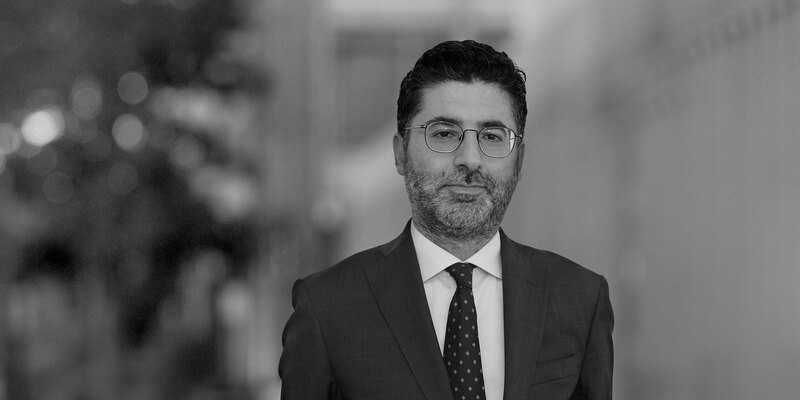 Martino Sforza is an associate in the Milan office and practices in the areas of antitrust and competition. Martino regularly advises European and international clients before the European Commission, the national competition and regulatory authorities and the civil and administrative courts. 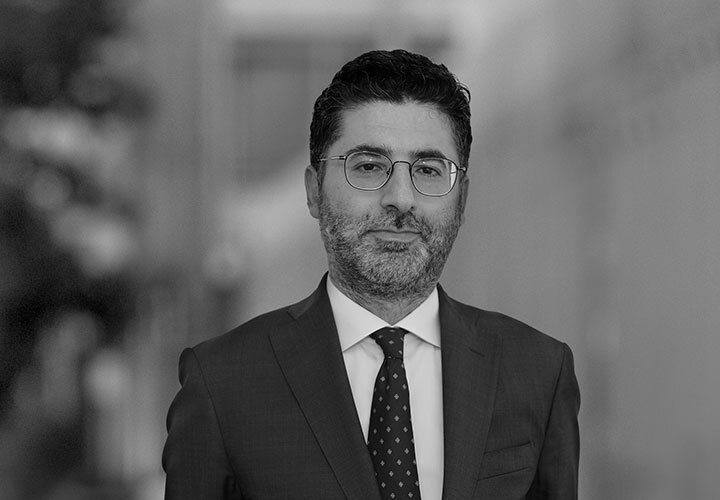 He has extensive experience in assisting international clients on antitrust, distribution, consumer protection, data privacy rules and issues related to regulated markets. Prior to joining White & Case, he practiced in a major Italian law firm. A leading multinational producer of plasma-derived products in connection with several international strategic projects, including notification and clearance by the relevant competition authorities and compliance with antitrust rules. Martino regularly contributes to the ABA Section of Antitrust Law's Consumer Protection Committee's publications.